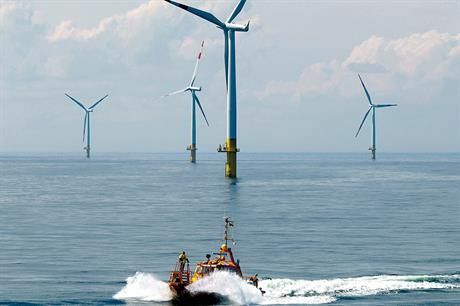 This article is part of our special report Energy transition: Ambitious enough?. EURACTIV spoke to Paweł Wrobel, the director of the Polish Electricity Association’s (PKEE) Brussels office, on the sidelines of the 4th EU Energy Summit on 12 April. Is there an east/west divide in the power sector in Europe? I actually wouldn’t say that the power sector is divided geographically in this way. The real division is on how the power sector sees the future, which investments they are focused on, whether it be nuclear, renewables, conventional gas or the extent to which fossil fuels, including coal and lignite, are relied upon. Luckily, there is more of what unites the European power sector than what divides us – mainly rapidly growing role of electricity thanks to electrification of other sectors, for instance transport. The future is electric and this trend is irreversible. So the division is really about what kind of energy transition there should be? Yes, and what I heard today [at the 4th EU Energy Summit] from Commissioner Cañete and Jerzy Buzek [head of the European Parliament’s energy committee] reinforces the view that the energy transition must unite Europe not divide it. 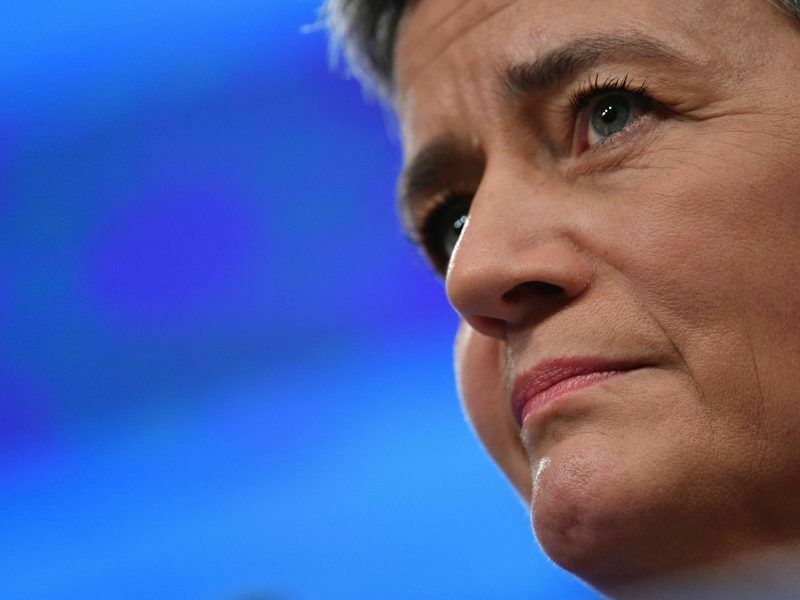 It needs to be win-win for all member states and all power sectors. It really is a case that no Europeans can be left behind. 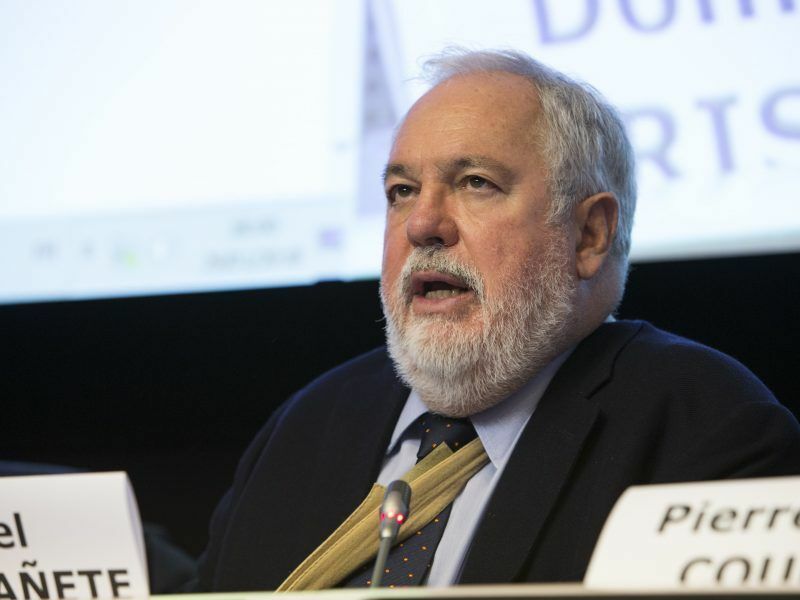 The need for energy transition is becoming more urgent, according to EU Climate Commissioner Miguel Arias Cañete. EURACTIV’s partner Euroefe reports. Poland has this image of being reluctant to move away from fossil fuels but what do its plans for energy transition actually look like? Poland is keeping all options open. One of them is investment in wind and it’s important to remember that we are the seventh biggest wind market in Europe with around 6GW of installed capacity. It shows that the Polish power sector is turning green. But the role coal and lignite play in our energy mix is significant and we need to take into account all the economic and social factors. For the energy transition in Poland to be successful, it needs to be realised in a cost-efficient and sustainable way. What kind of progress has been made in a sustainable shift away from coal? European targets, air quality, public opinion, mean that this is going to have to happen. Power generation from coal and lignite is about 80%, while renewables is about 20%. Not so long ago it used to be almost 100% from coal and lignite. It has been a huge effort to invest in the kind of modernisation that is already happening. Is that effort appreciated by other member states? Do you think the issue of ‘starting points’, which are used to create targets for EU members, are fair and create a level playing field? And how do capacity mechanisms factor into that? Every EU country, including Poland, deserves to benefit from tailor-made solutions, especially when our own starting point for the transition is very unique. It’s one-of-a-kind and no other country has such a large share of coal in its energy mix. Beyond just targets, we need the right market conditions and design to boost investments in things like renewables, storage, digitalisation and so on. In the case of Poland, where we do not have overcapacity, there will be the issue of under capacity. That’s been clearly proven by our authorities and DG Competition and that’s why Poland’s capacity market was approved in February 2018. The assessment was very strict and very detailed, showing we have structural problems that affect how we phase out existing power plants and we don’t have enough investment incentives. Security of supply risks becoming a real issue without this support. For domestic power suppliers, if they don’t participate in the capacity market, they won’t have enough resources for investment in new generation, including renewables. If capacity markets are well-designed and technologically neutral they can strengthen market reforms and renewable energy integration. There are no contradictions between capacity markets and deployment of renewable energies. After all, one size does not fit all in Europe. 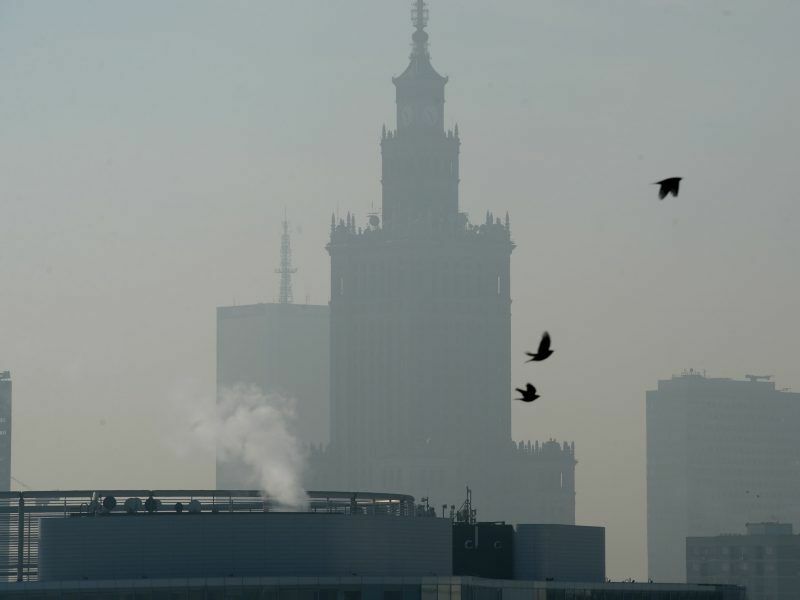 What kind of energy transition do everyday Polish citizens support? I would say that our customers are orientated towards a broad spectrum of aspects when it comes to electricity. They want affordable prices, guarantees of keeping the lights on if they need it, and last but not least clean air. Air quality and environmental standards are very important. My association promotes the achievements of the power sector, because we make a lot of effort in CO2 and pollutant reduction. GHG emissions have been reduced fivefold according to the target set by the Kyoto Protocol with more than 30% compared to the base year. Since 2005 we have also reduced tremendously industrial emissions of SO2 by more than 50%, NOx by more than 30%. These efforts will continue in the future. Thanks to electrification of transport we’ll improve environmental standards even further.